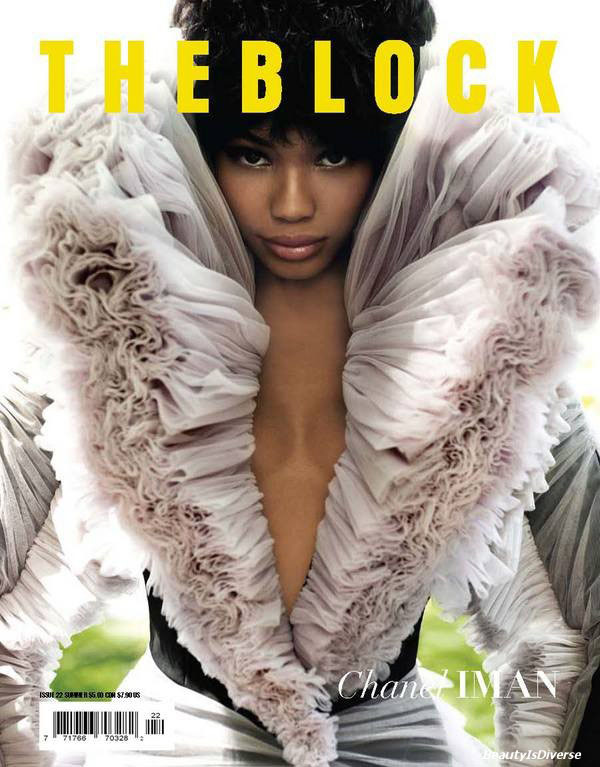 Chanel Iman looks astonishing wearing garments from Miu Miu and Viktor & Rolf in The Block Magazine summer issue. She is channeling the late Florence Ballard of the Supremes. Hope everyone had a lovely July 4th and weekend! she's very pretty girl but her boobies look funny in tht first pic lol but i like her as a model! love all of the gorgeous ruffles!! I visit your blog first time it is so nice and beautiful. http://wofgtg.blogspot.com/. love your blog and love chanel iman! luv the blog and chanel iman!